Are you looking for a chat and ticketing system module that brings greatest chatting experience for both you and your customers, works smoothly on any devices, require minimum your service resource along with provides all necessary features to help you completely handle the chat and you can completely trust on it? Your search ends here! 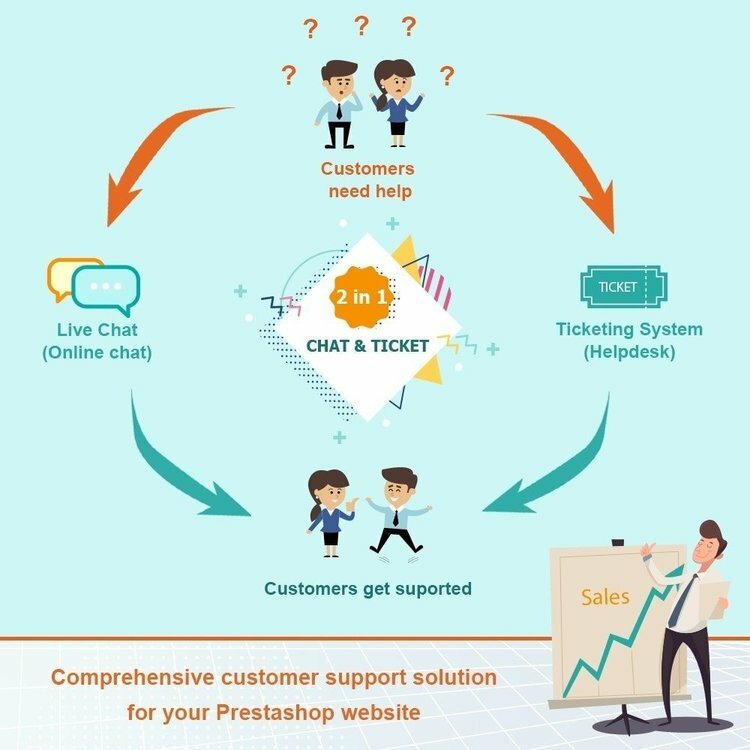 The product name “Live Chat and Ticketing System” has exactly described our burning desire to bring an innovative live chat module for Prestashop, you will surely never see any other online chat module that can be great like this! 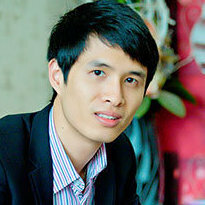 Huge number of exclusive features such as: visual interface editor, multi online statuses (online, offline, busy, invisible), user avatar, Chatbot (auto-reply), sound and email notification, display message sending status (Sent, Delivered, Seen, Writing), custom chat fields, rate support, chat history (for both customer and shop operator), emotion icons and many more!